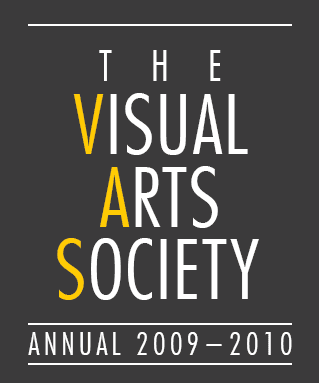 The VAS is proud to present our Club Annual for the 2009 - 2010 academic year. 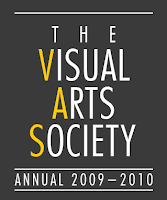 Take a look at what we've been up to the past year! The pdf file can be downloaded here on Mediafire.